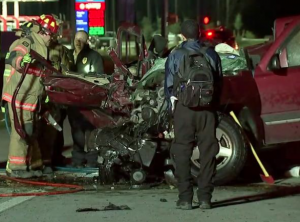 One person is dead as a result of a head-on crash early this morning between a Chevy Suburban and a Chevy Silverado pickup truck. The accident caused authorities to shut down FM 1960 in both direction near Farrell Road as they worked the scene. There’s no indication in the news media at the moment about what caused the crash. 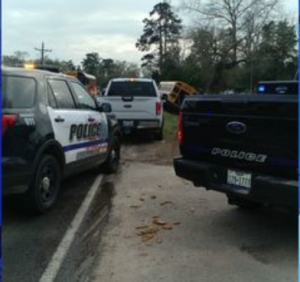 The afternoon of Wednesday January 4, 2017 a Cleveland ISD school bus traveling on FM 1050 near Highway 105 left the roadway and entered a ditch. According to Channel 2’s story, the bus driver swerved to avoid an incident ahead involving other vehicles. The bus was carrying 4th and 5th graders from Eastside Intermediate School at the time. 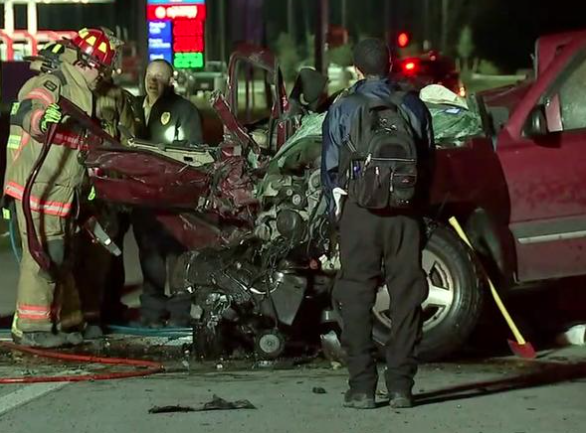 While many children were taken to the hospital to be evaluated, it sounds like, fortunately, serious injuries were avoided.